Every time a new device is released and then rooted or unlocked, it’s probably safe to assume that the carriers and manufacturers are simply learning from those exploits, patching them, and then making it even harder the next time around for developers to get busy. Thus is more than likely the case with the new Samsung Galaxy S5. We have seen some international units receive root, but a couple of the carrier variants, including the model from Verizon, hasn’t been as lucky. So what happens when a phone hasn’t been rooted and the tinkering community gets antsy? A bounty is born, of course. After going live last night, the bounty on root for the Galaxy S5 on Verizon has already eclipsed the $3,000 mark and is showing no signs of slowing. In fact, since I first learned about the bounty, it has almost jumped to $3,500. Why create a bounty? Well, because those who are good enough to find security holes in devices locked up this tight like to get paid or at least can be tempted to take a look with a giant wad of cash. Bounties are born with most new devices these days because there are few skilled enough to root newer phones. So in order to get them out of hiding, this is one of the ways that has worked in the past and will continue to work. 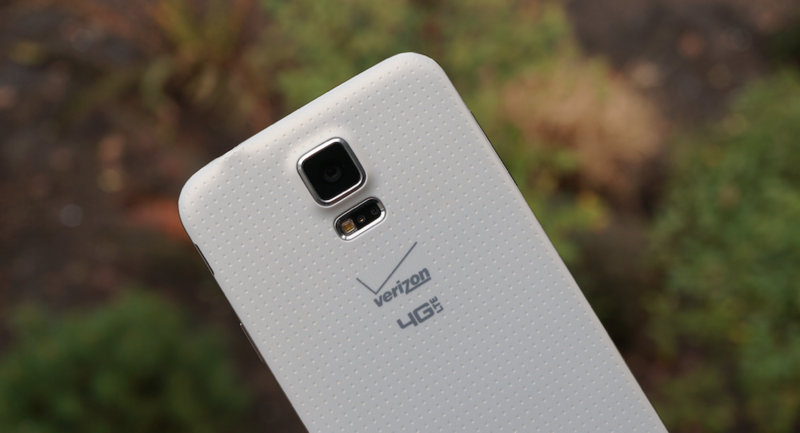 There is no guarantee that someone will root the Verizon Galaxy S5, by the way. I wouldn’t call it “impossible,” but like I mentioned above, these things are getting tougher by the phone. If you want a phone that is easily rooted, buy a Nexus or a phone from a manufacturer or carrier that doesn’t hate freedom.